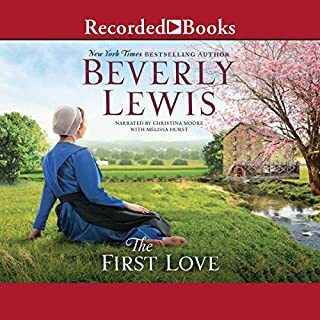 Noah made the decision to stay behind when Miranda and Simon went away on their rumspringa. That decision cost him his best friend and his betrothed at the same time, all because he couldn't bring himself to leave his sister after she passed up marriage to take care of him when he was younger. A year later, he runs into them, but they have become Englischers. 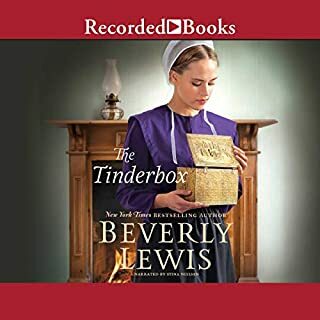 Will Noah be able to accept the changes in Miranda and win her back, or will her circumstances prevent her from returning to the Amish ways without getting Noah shunned? Liam has been leading a double life since he was a teenager. 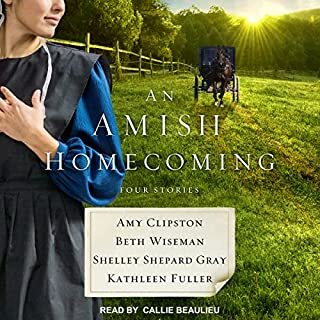 When his father dies in a buggy accident, he feels torn between the English life he craves and the Amish life in which he was raised. 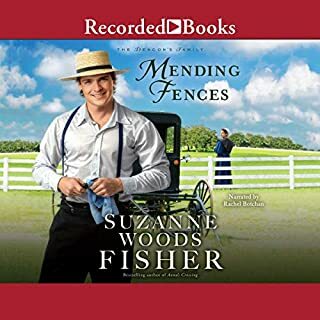 After a chance meeting with Lucy Graber, the Amish love he'd left behind seven years before, Liam is faced with the biggest decision of his life. 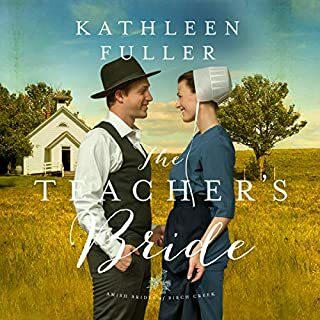 Does he return to the Amish community and his family, or will he choose to stay among the English? 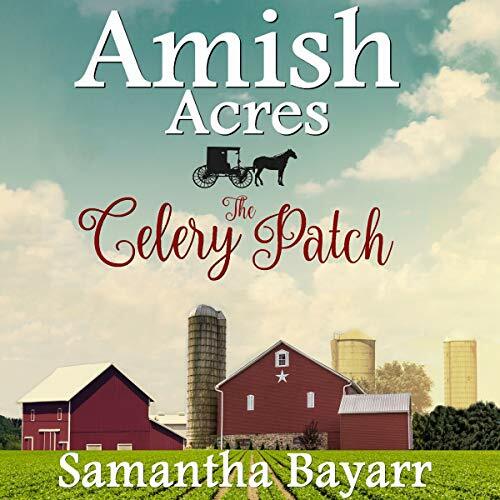 When a celery patch mysteriously pops up overnight in the Yoder's field, it begins to draw some unwanted suitors competing for Naomi's hand. When someone grows an oversize patch of celery in Naomi's field, she gets accused of trying to "catch" a husband. 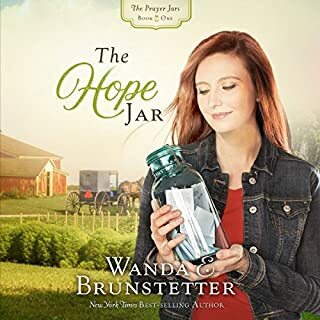 Christian mystery, suspense, and romance - this book has it all!